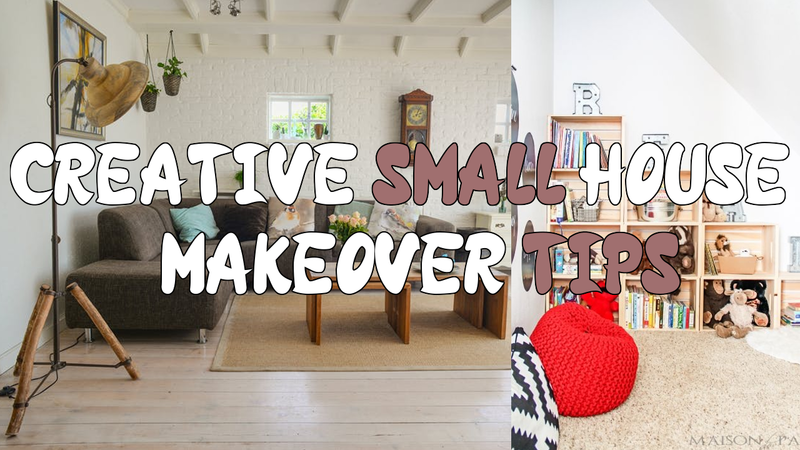 Want to know how trick a small working space you have and make it more comfortable for your daily use? 10 Small Space Ideas to Maximize Small Bedroom. 10 Pantry Storage and Organization Ideas. 10 DIY Modern Kitchen Cabinet Ideas and Storage. 10 Modern Bathrooms and DIY Improvement Ideas. 10 DIY Small Bedroom Decorating Ideas. 10 Cheap Bedroom Storage Ideas. 10 DIY Shoe Bench Project Ideas. 10 Small Laundry Room Organization Ideas. 10 DIY Cabinet Ideas for Small Bedroom. 10 Smart Closet Organization Ideas. 10 Cheap Cabinet Makeover Ideas for Limited Kitchen. 10 Bedroom Organization DIY for People with Limited Floor Space.